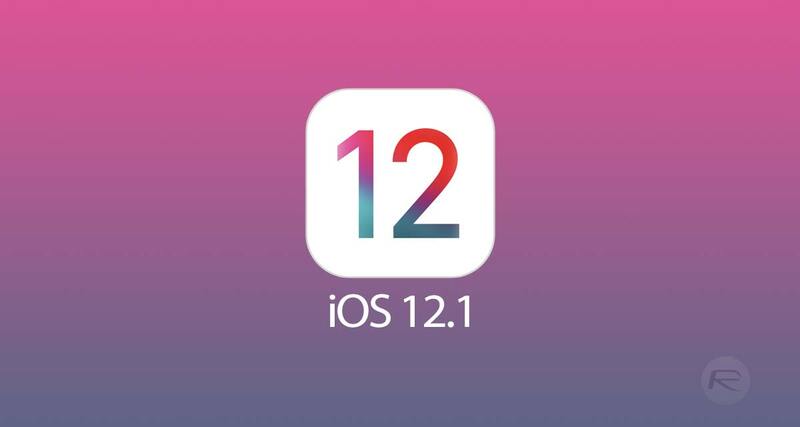 Following the release of iOS 12 to the public earlier this week, Apple has today made the first iOS 12.1 beta available to developers, continuing the ongoing push up the release numbers. Anyone who is registered as a developer can download the new update either via the Apple Developer Center or over-the-air if they have the correct configuration profile installed. The chances are good that the profile is still in place following the iOS 12 beta, we know ours is! Apple has shared the release notes for iOS 12.1 beta 1 and there is one very obvious addition that will immediately be of interest to FaceTime fans. 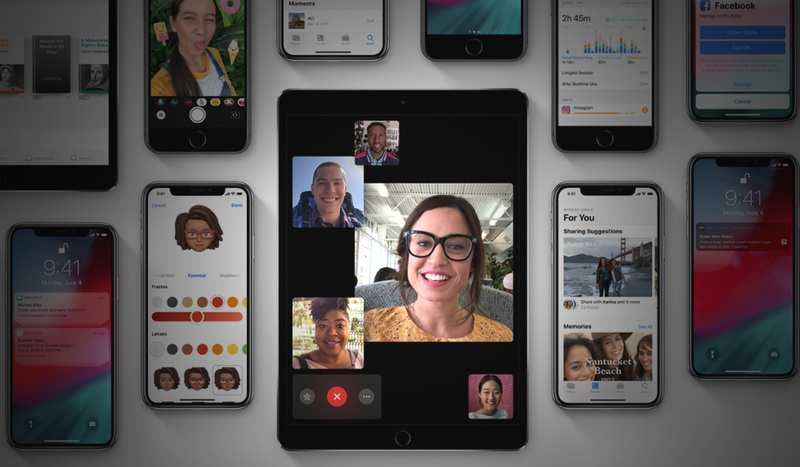 When Apple initially announced iOS 12 earlier this year it debuted a new FaceTime feature which allowed group video chats to include up to 32 people. 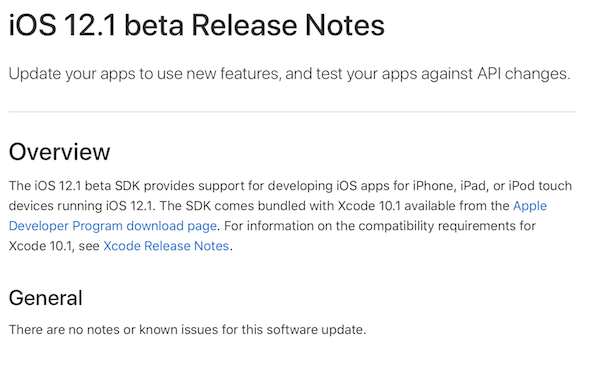 Apple included the feature in many of the beta releases but later removed it, saying that it would be added as an update to iOS 12 later in the year. The good news is that it’s currently in iOS 12 beta 1. Of course, given the fact Apple is not immune from removing features mid-beta cycle, there’s no guarantee that the feature will make it beyond the beta versions of iOS 12.1 and into the final, shipping product. We’ll have to keep an eye on that and see how things pan out, but we can’t imagine it being added so soon after iOS 12, only to be removed again. We don’t yet know when iOS 12.1 will be made available to the public or indeed how many beta releases we can expect to see before that happens. For now though, we’ll just have to hope the feature doesn’t go walkabout again any time soon. Update x1: Apple said that eSIM dual-SIM feature of iPhone XS and XS Max will be available later this year. While we don’t have confirmation yet, it’s likely that iOS 12.1 will enable this feature at some point during its beta cycle before the eventual release.